Gran Cucina Italian Olive Nere Vera Riviera. 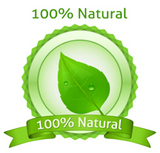 Gran Cucina Black Mediterranean Olives in two sizes jars: 6 oz. and 59oz. Ideal for salads and antipastos. 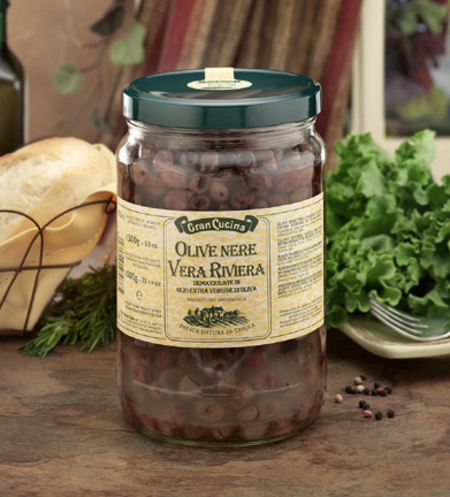 Gran Cucina Black Riviera Olives 6 oz jar- not shown-.